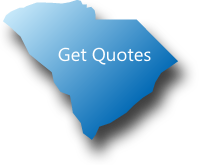 View the most recent information about South Carolina workers comp insurance coverage. A lot of employers are misinformed about Workers Compensation Insurance. In South Carolina it is required for most employers, but many don't know what exactly it covers and how to use it when an incident occurs. At Workers Compensation Shop.com we have broken this information down in to several topics in an attempt to make easier for you the business owner to know what Workers Comp is and how it benefits your business. Rates on workers compensation coverage in South Carolina are fairly high compared to national averages. This makes it ever more important to be informed and to shop your policy around. Our agents specialize in Workers' Compensation Insurance and we work with more than a dozen carriers. 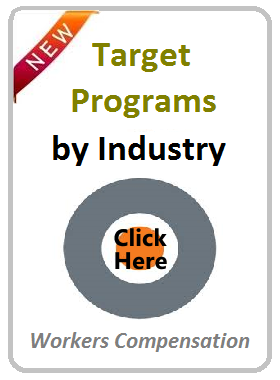 Because of these two factors we are confident we can find you the best rates in the industry. When you are ready you can start a quote online or if you have a moment now give one of our knowledgeable and friendly agents a call at 888-611-7467. The South Carolina Workers Compensation Uninsured Employer's Fund was established to ensure payment of benefits to uninsured employees. SC has paid out tens millions of dollars for uninsured claims since 2008. As a result, the state is making greater efforts to enforce coverage. South Carolina provides a no-fault workers comp system designed to limit employers liability to benefits provided by the SC Workers Compensation Act. Coverage in SC is the exclusive remedy for on-the-job injuries in South Carolina. Your business benefits from workers comp coverage by not being liable for injuries that occur as a part of normal business operations. This applies whether the injury was the fault of the business or was caused by negligent actions of the employee. Business owners or principal contractors on a job are ultimately liable to pay workers' compensation benefits to any sub contractors injured on a job who do not have workers compensation coverage. They are treated the same as an employee in South Carolina. 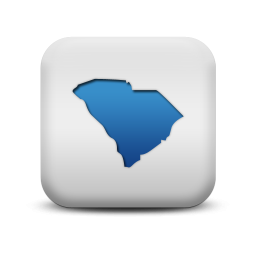 Let Workers Compensation Shop.com help your business navigate workers comp insurance in South Carolina. We have taken the work out of shopping for insurance by tracking the lowest work comp rates and pairing them with the top performing insurance companies over the past decade. 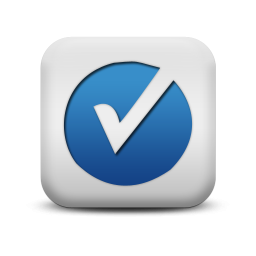 This allows us to find your business the best coverage at the lowest rates in the industry. For the most accurate information about workers comp insurance in South Carolina, give one of our workers compensation Specialists a call at 888-611-7467 or start your quote here online.